The interest in blockchain and cryptocurrency seems to be at a record high among big tech companies, as rumors had been spreading in the last few months. Recently, we’ve talked about how Microsoft wants to venture in the ICO industry, and now is Facebook’s turn. Back in December, it had been reported that Facebook is working on a stablecoin in order to facilitate money transfer via WhatsApp. Even though the company has more than $44 billion in cash reserves, it’s weird to see that it wants to raise funds from venture capitalists. According to the same NYT journalist, it seems like the main goal is to make the project “more decentralized and less controlled by itself”. More details about the stablecoin had been revealed, like the fact it will be pegged to a basket of fiat currencies. Facebook is not the first company to launch a stablecoin and Tether is currently the most popular one. Despite some controversy surrounding its actual reserves of USD, Tether continues to function as a medium of exchange on most of the popular platforms. Yet, Facebook does not want to use an existing cryptocurrency, probably due to fears related to security issues. Creating a new stablecoin is the safest bet, and Facebook has enough reputation in order to gain the confidence of its WhatsApp users. Enabling cryptocurrency payments on the app will considerably reduce the time needed for cross-border payments. According to analysts at Barclays, the project will also prove profitable for Facebook, with an estimated revenue ranging between $3 to $19 billion. 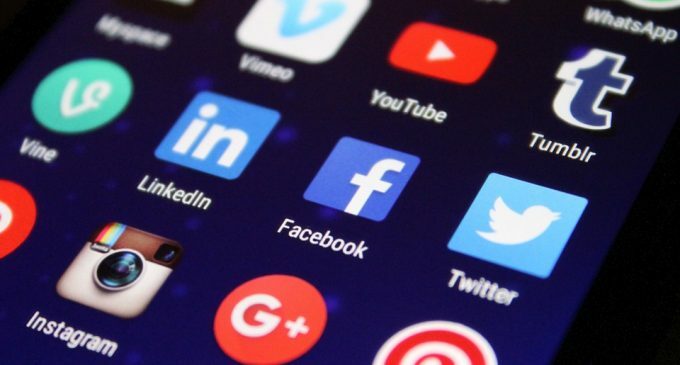 Same rumors point out that Facebook already announced several exchange platforms it wants to list its stablecoin by the end Q1 2019. There’s no actual official response from the company right now, but if the rumors won’t have been true, it might have rejected them quickly. Whether or not Facebook will choose to run an actual ICO will be another important aspect, as it could contribute to a boost in confidence for the fundraising operations as a whole.